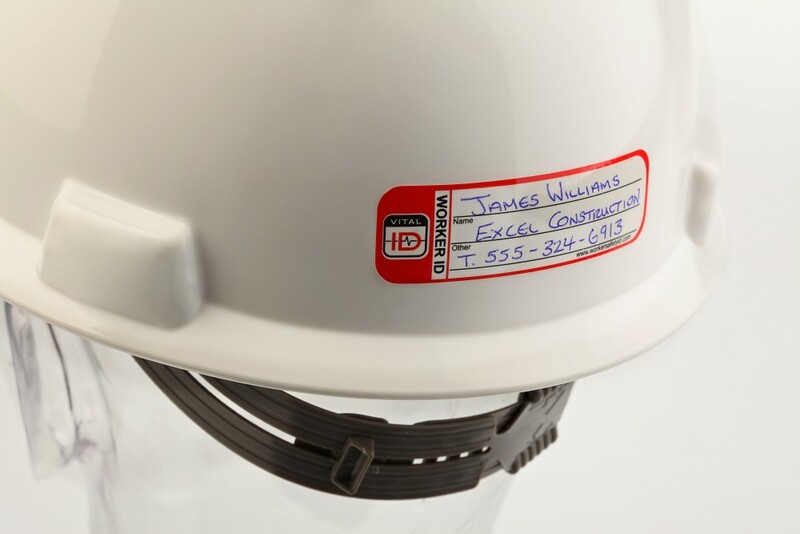 Worker – Induction ID – A low-cost solution to help site-foremen, supervisors, and managers quickly identify who is on site at a glance. 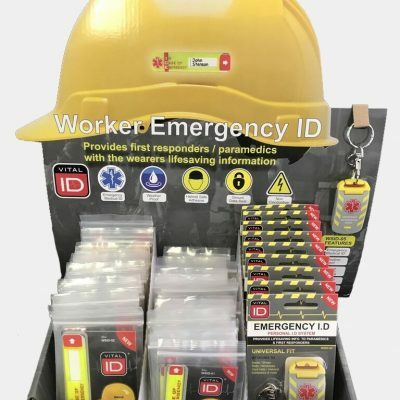 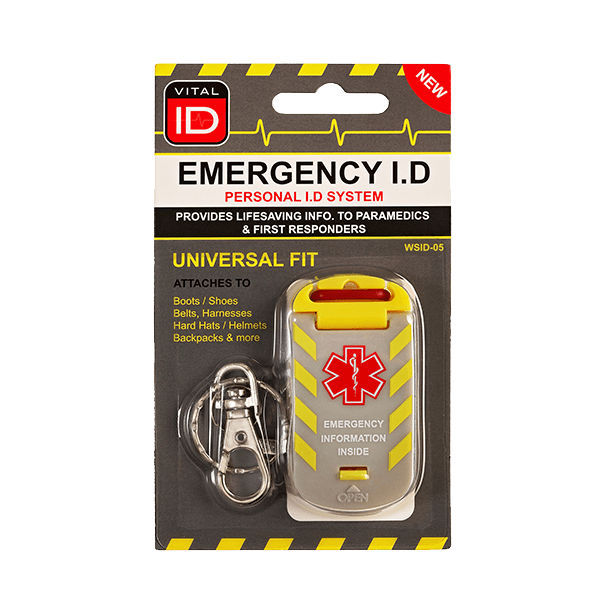 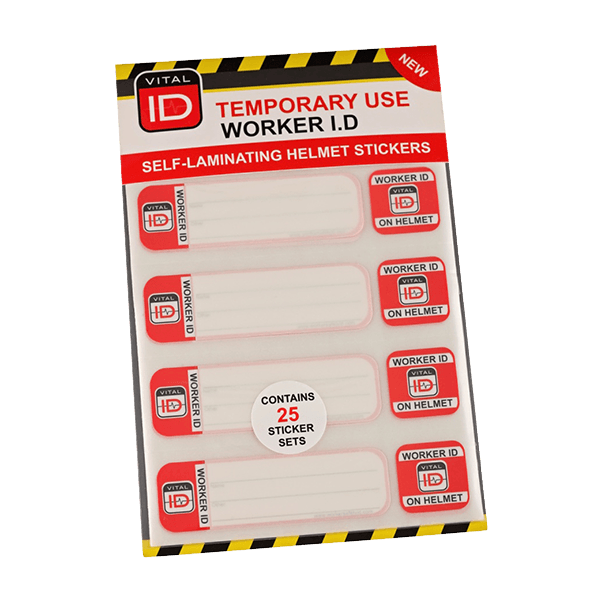 These labels provide an ideal solution to identify for short-term workers, subcontractors or even visitors to a work site. 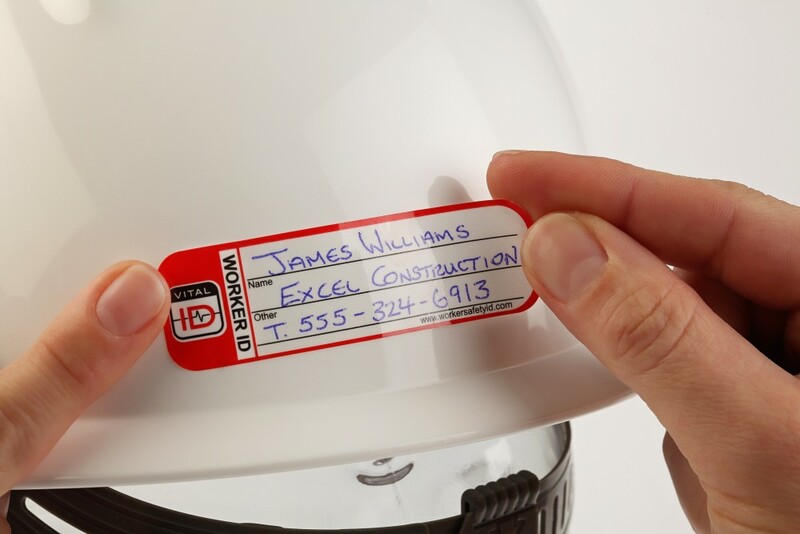 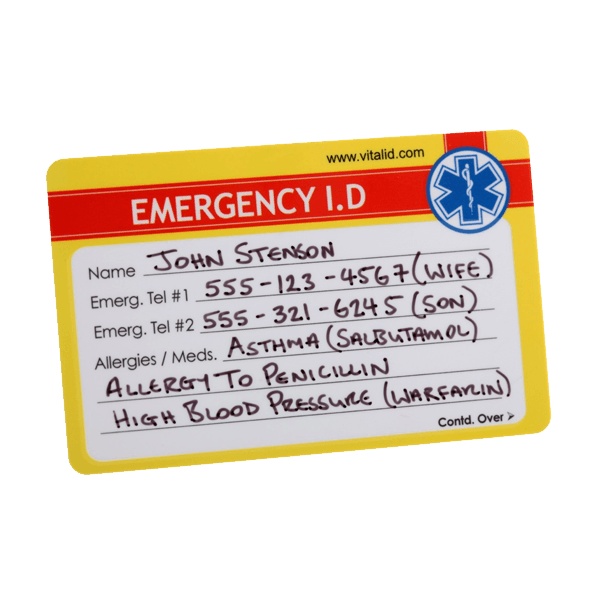 A temporary use self-laminating ID label that adheres to a hard-hat. 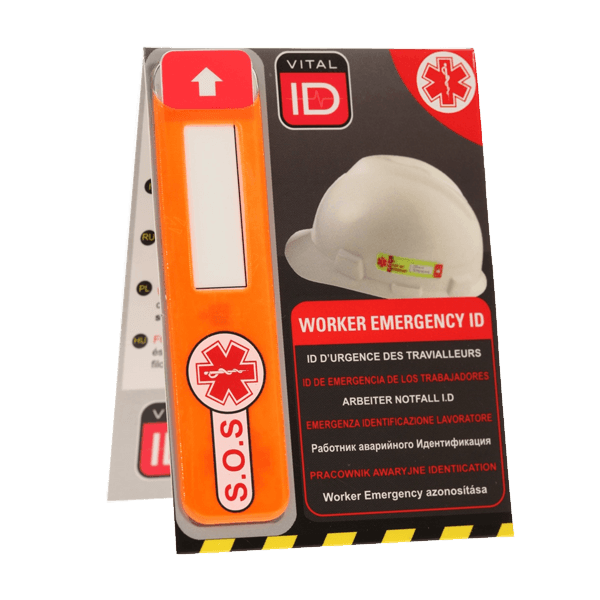 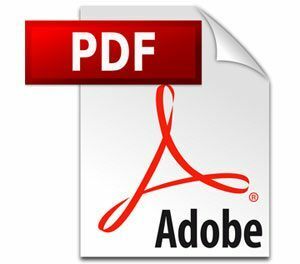 Designed to clearly display useful basic information about a worker such as their name, company, profession, access authority or contact number. 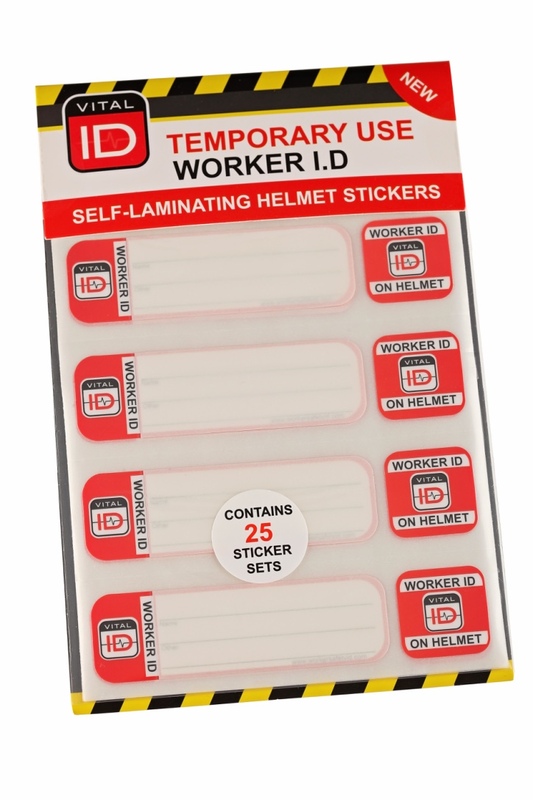 Each pack contains 5 sheets of stickers, sufficient to equip 25 workers per pack. 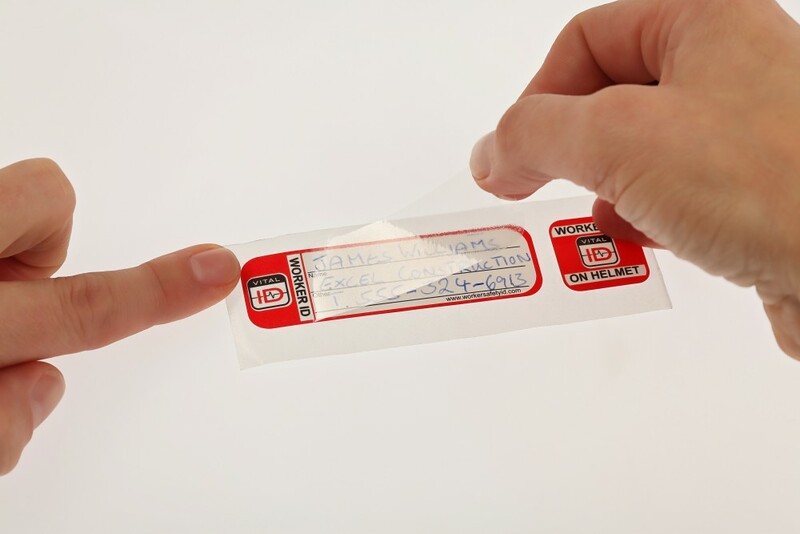 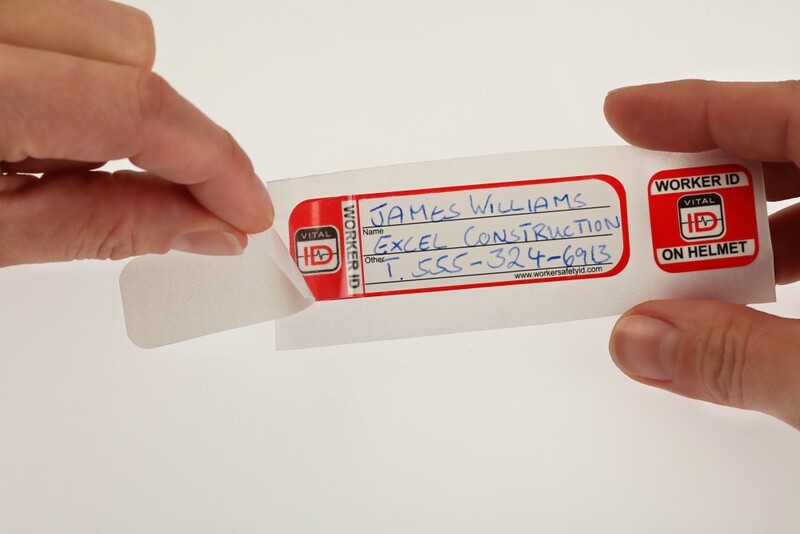 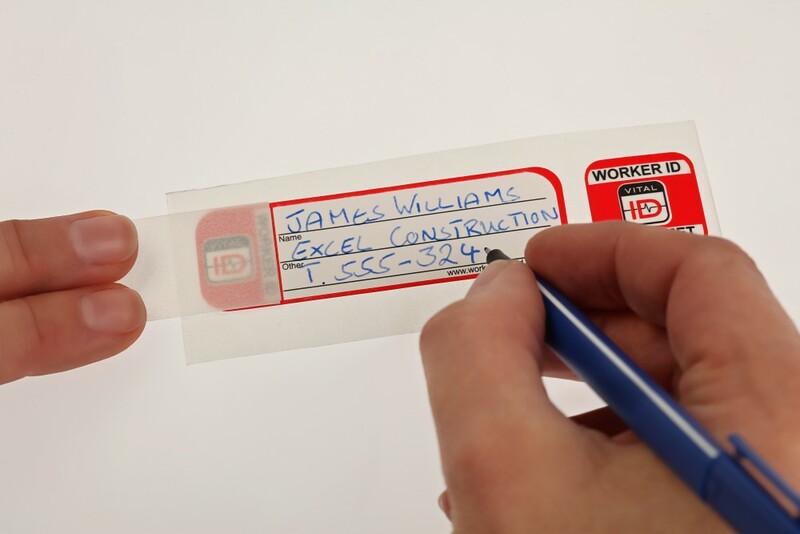 Workers write their information on the ID Label, before sealing and protecting the information with a transparent laminate film that is waterproof and withstands abrasion. 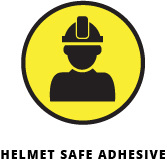 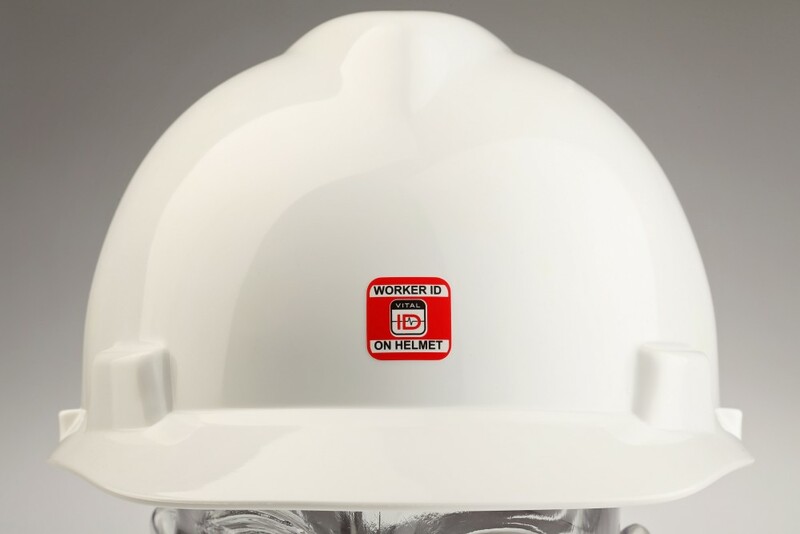 An additional label highlights the presence of the ID Label on the helmet. 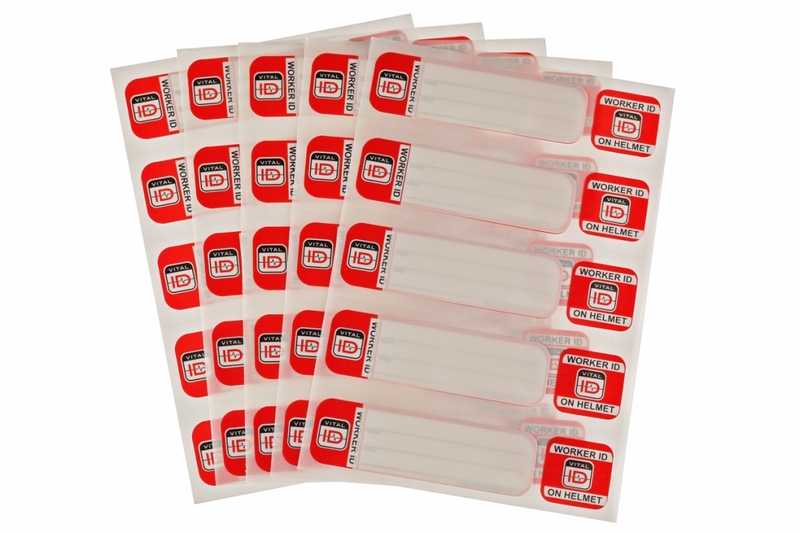 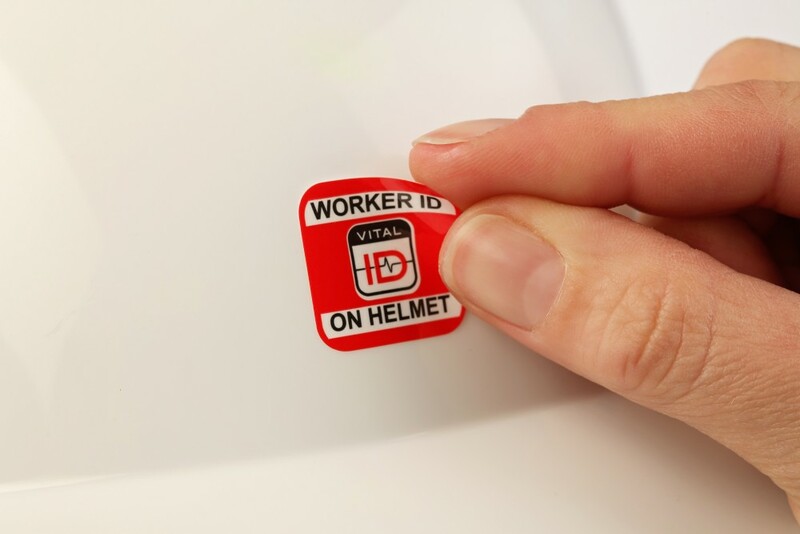 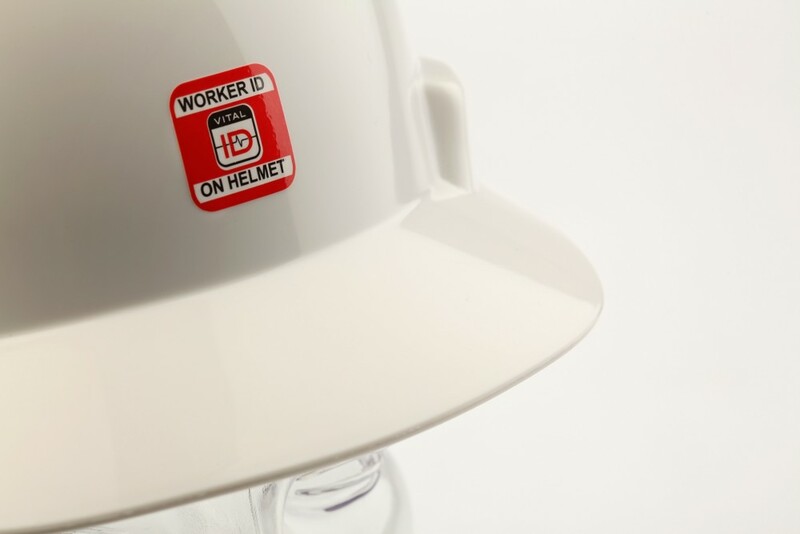 In addition, the laminated ID can be used by workers to mark and identify their PPE.